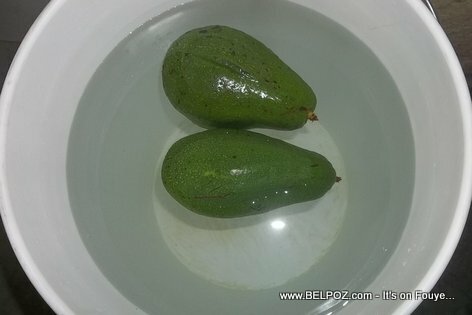 Putting Avocados in a bucket of water will stop the ripening process? Turns out Avocados are high in B vitamins, a vitamin that helps regulate your sleep. According to the Alaska Sleep Clinic there are four main vitamins and minerals that can be found in food that aid in promoting sleep: tryptophan, magnesium, calcium, and B6. Three of these four vitamins are found in avocados. So if you feel like having some "zaboka ak pain" (avocado and a slice of bread) for super, you'll be fine! Eske te konnen ZABOKA ka ede w domi pi byen lèswa? Epi manman w te di w si w manje zaboka lèswa w ap gonfle. Zaboka gen tryptophane, magnésium ak vitamin B6, 3 bagay ki ede w domi byen. Manje ti zaboka ak pen w avan w al domi pitit.